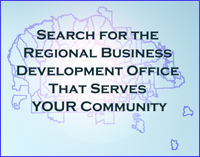 The Ft. Defiance Regional Business Development Office (RBDO) periodically have a few sites available for development. These sites are already withdrawn from residential status for use as a commercial business site. Contact the Ft. Defiance Regional Business Development Office Program Manager for more information on available business sites.